The cause for this is the username being used to log in to TaroWorks is not a TaroWorks Partner User Profile with a partner community license. The account you are trying to login with should be visible under "Mobile Users" tab in Salesforce. 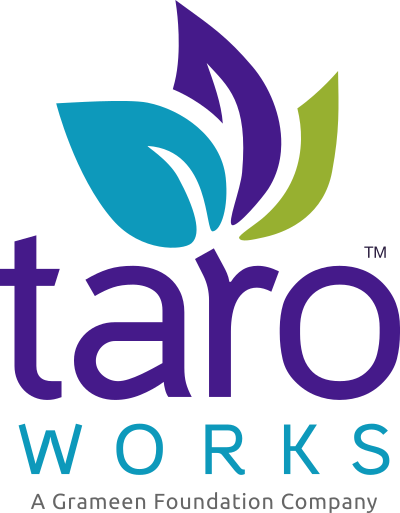 Make sure that you are using a mobile user account to login to TaroWorks. Here's how to add mobile users.